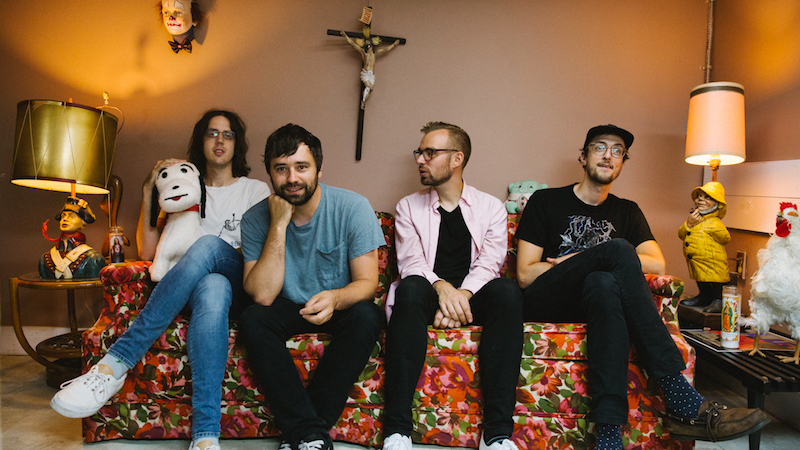 For a band that sticks to its impulses instead of trends, Cloud Nothings accumulates critical praise and loyal fans with the type of ease modern rock bands can only dream of. That’s because the Cleveland four-piece is the byproduct of Dylan Baldi, a frontman whose melodic intuition and musical fervor are as innate as they are impressive. Baldi’s early indie rock songs welcome pop warmly without sounding trite. His later alt-rock hooks are too busy criss-crossing guitar lines to overthink things. The urgency he writes with comes across in the vividness of his guitar. Since expanding his solo project into a proper band, Baldi has positioned Cloud Nothings as the torchbearers of the frenetic, visceral, and thundering rock of bands like The Wipers and Drive Like Jehu. It’s all alternating resolves and anticipated breakdowns. And live, it’s near impossible to dispute talent that palpable. Looking back, it makes sense how Cloud Nothings got here. At the age of 18, Baldi gained attention after a string of lo-fi songs he recorded in the comfort of his basement began circulating online. It landed him a spot on a buzzed-about show in Brooklyn where, in turn, he caught the eyes of Carpark. His music began its upward ascent immediately. In 2010, Carpark released Turning On, a retrospective combo of the band’s debut EP and various 7” singles. Cloud Nothings unveiled their self-titled LP the following year, a record that showcased how crisp Baldi’s hooks sound when given proper studio time. But what followed in 2012, their breakthrough LP Attack on Memory, paved a new path for the band. The album saw Baldi throw himself into his guitar while collaborating with the rest of his touring band—drummer Jayson Gerycz, bassist TJ Duke, and guitarist Joe Boyer—to create an aggressive, unrelenting, and throat-scratching album that captured not just their sound, but their collective raw energy. Cloud Nothings fleshed out that sound further on 2014’s Here and Nowhere Else, this time as a trio after Boyer’s departure. Even when Baldi, in a decision to feed his quiet fondness for pop, used 2017’s Life Without Sound to showcase his melodic inclinations, he showed a continued growth in his songwriting skills. 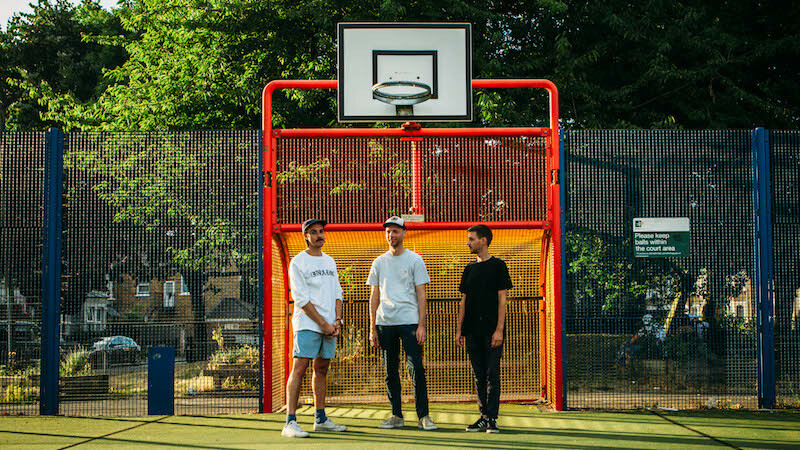 Instrument-swapping London trio Wicketkeeper create a shonky indie punk that’s been likened to Pavement and Sebadoh by Clash magazine. A jangly upbeat racket comprised of loose drums and crunchy guitars. Brooklyn's Barrie plays Moth Club! Rapper and comedian Open Mike Eagle returns to London! Elder Island play their biggest ever headline show!